Jordan Hourigan is not your typical teenager. He can’t legally drive yet, but he’s already the co-owner of two businesses. The 16-year-old junior at Marion County High School is the co-owner of J&J Inks, a graphic design, screen printing and embroidery business and J&J Productions Mobile DJ Service. When he’s not in school, you will most likely find him at work. 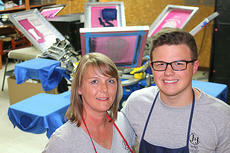 According to his mother, Joni, from a very young age her son always wanted to own his own business. When Elma Simpson was growing up the Philippines, she dreamed of growing up and becoming a nurse. Instead, she has settled into a career in another country in another field entirely. 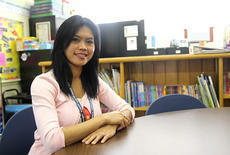 Simpson, 40, heads the migrant education program for Marion County Public Schools. A beauty queen visited St. Augustine Grade School last week, but her message was more than skin deep. Katie George, the reigning Miss Kentucky USA, stopped by the school to encourage the students to work hard, to persevere when things are tough and to be willing to try new things. In addition to being Miss Kentucky, George is a setter for the University of Louisville volleyball team, and last summer, she was a member of the U.S. Collegiate National Team. She is the daughter of Tim and Annie George and the granddaughter of Dr. Salem and Eva George of Lebanon. With the sublime prompting of a simple downbeat, a new artistic entity has arrived, promising more in the way of things to do in central Kentucky. Under the fluid direction of Dr. Lisa McArthur, Kentucky Classic Orchestra held its inaugural concert before an appreciative crowd of around 100 people Sunday at Centre Square in Lebanon. One of this interim period’s hot button issues is finding a way to stabilize the Kentucky Teachers Retirement System (KTRS) and the Kentucky Employee Retirement System (KRS). KTRS was debated in the waning days of the last General Assembly, and the momentum continues. As a member of the Public Pension Oversight Board, I have had a seat at the table on these issues, continuing to deliberate with the various stakeholders and legislators who want to find a solution. 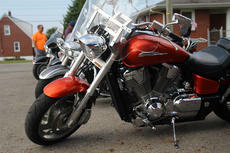 Woodlawn Baptist Church hosted its annual Motorcycle Ride for Jesus on Aug. 29. In addition to enjoying a day of fellowship and a shared love of motorcycles, the participants raised money for the Family Foundation of Kentucky and the Central Kentucky Crisis Pregnancy Center. The ride started and ended at the church. Last week, the United States celebrated the 95th anniversary of women’s right to vote, a milestone made possible by the passage of the 19th Amendment to the U.S. Constitution. Kentucky was the 23rd state to ratify that amendment, but it did not clear its final legislative hurdle until Tennessee became the 36th in Aug. 1920. Interestingly, that decision was a close one, occurring only when a young legislator voted in favor at the request of his mother. The Marion County Board of Education voted to increase its property tax rate from 53.8 cents per $100 valuation to 55 cents. The board unanimously approved the rate change at its Aug. 27 meeting, which followed a public hearing on the proposed rate change. The 55 cents per $100 rate is considered the 4 percent rate by the state because it generates 4 percent more revenue than the previous year’s rate, excluding new property. It is hard to believe Where Opportunity Knox, a regional initiative to connect 10,000 transitioning veterans and military spouses to jobs and the Greater Louisville Region by the end of 2017, is celebrating its first anniversary in September. 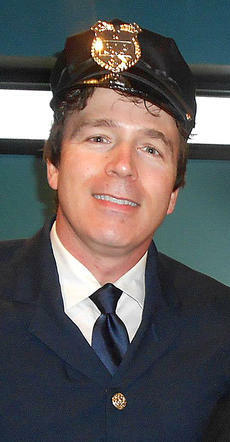 In the last year, nearly 1,500 veterans and spouses have been connected with employment opportunities throughout the region and over 130 participating employers have signed up to support this initiative. 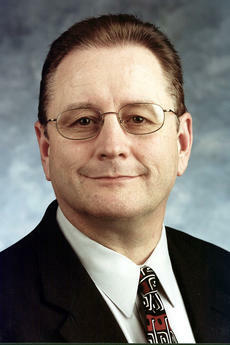 Marion County Jailer Barry Brady is worried about a new type of drug that has appeared in Marion County. 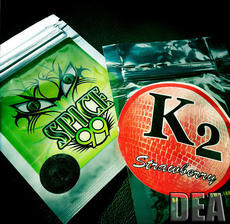 It’s synthetic marijuana, and while it’s not legal in Kentucky, it has been sold over the counter in some other places. 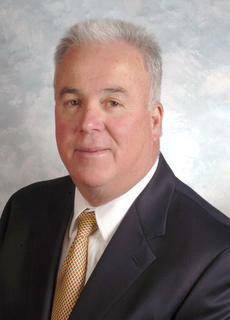 “It’s a growing issue for the metropolitan areas like Louisville and Lexington. 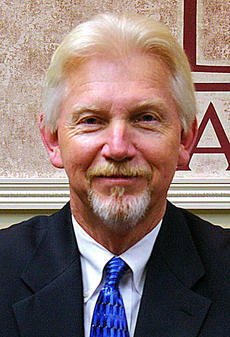 We’re seeing the same stuff in Lebanon,” Brady said.